Jon HASSELL Listening To Pictures: Pentimento Volume One vinyl at Juno Records. 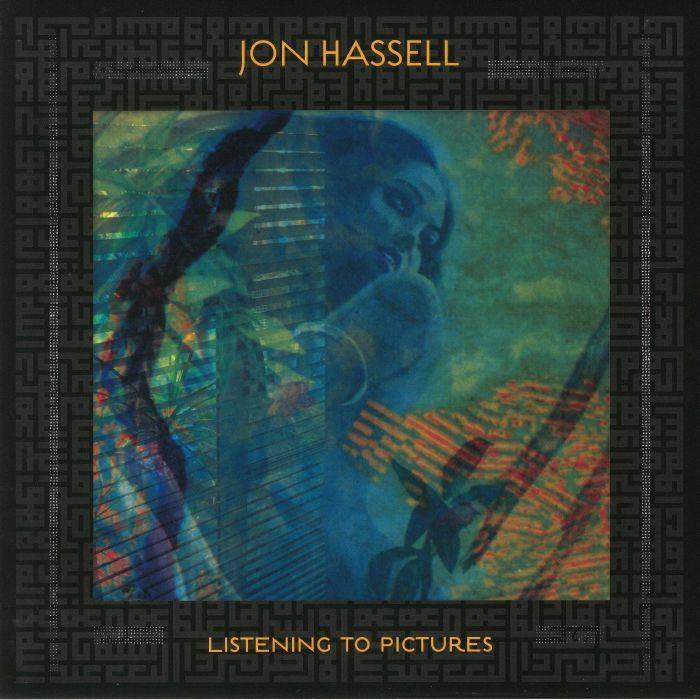 Since the release of Jon Hassell's last album in 2009, there's been an upsurge in interest in the "Fourth World" style he pioneered alongside Brian Eno way back in 1980. It seems rather fitting, then, that the 81 year-old trumpeter turned experimentalist has returned to show the pretenders how it should be done. 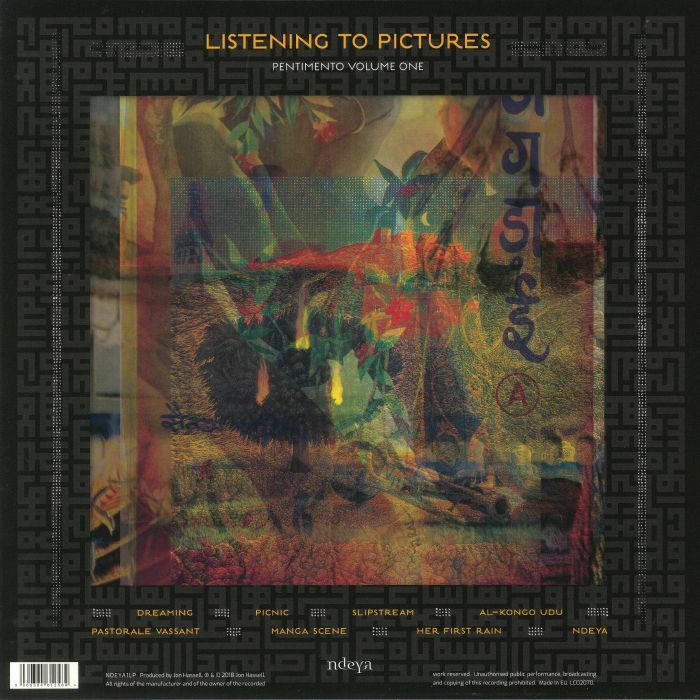 Listening To Pictures (Pentimento Volume 1) is every bit as alluring as you'd expect, with Hassell delivering thrilling new soundscapes that pull the Fourth World template (think combinations of American minimalism, ethnic styles from around the world, advanced electronics and manipulated trumpet sounds) in a variety of directions. It's in turns trippy, hypnotic, beautiful, poignant and otherworldly, with each ambient composition being accompanied by another where Hassell draws influence from contemporary IDM or drowsy experimental jazz.